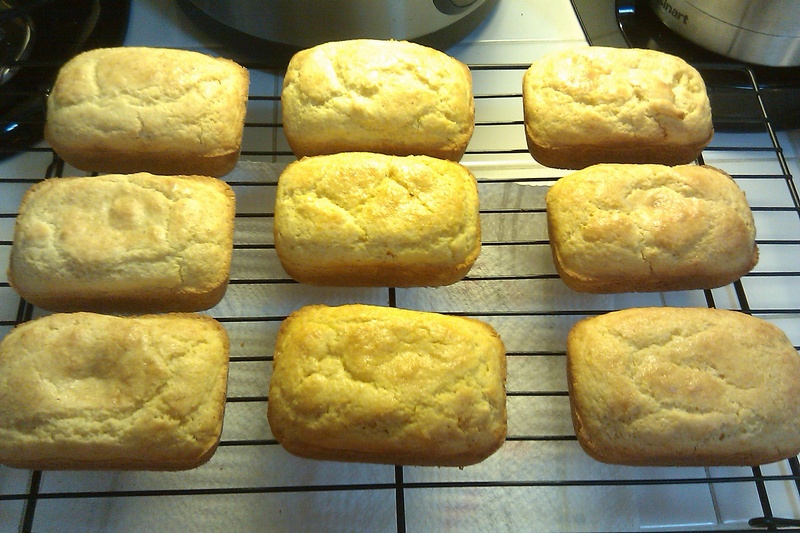 For Thanksgiving preparation, I had made cornbread, so that I could make cornbread stuffing. My husband didn’t know this and apparently got really excited, to see cornbread being made. At our Thanksgiving table, he kept asking me “Did you forget the cornbread? Where is the cornbread?” Although he loved my cornbread stuffing, I think he was really looking forward to actually eating cornbread. Well, we are having leftovers night. I had made a giant crockpot of Beef Stew (Click Here For My Crockpot Beef Stew Recipe). After we had our first meal, I had frozen the remaining into 3 containers. One container, became a Beef Pot Pie and the remaining two containers, where for days when I didn’t have time to cook. I am not a big leftover night fan. I love cooking and having fresh foods. If I have to serve leftovers, I always try to make something fresh. 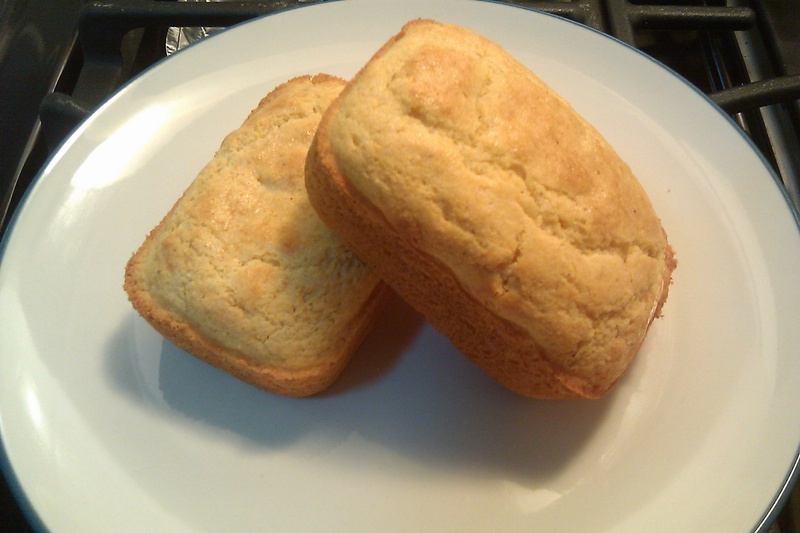 What better than to serve cornbread! My husband and I like our cornbread sweet, so this is definitely not Southern Style Cornbread. I hope you enjoy it! Pour into each mini loaf mold. Bake cornbread for 15 minutes, Brush Honey Butter and bake an additional 5 minutes or until golden brown for a total bake time of 20 minutes. Being brought up on corn bread by a southern mother this is a welcoming recipe to read. Nice post.